Rio Salado College | RioNews: Welcome Back & Happy New Year Rio Waves! Welcome Back & Happy New Year Rio Waves! 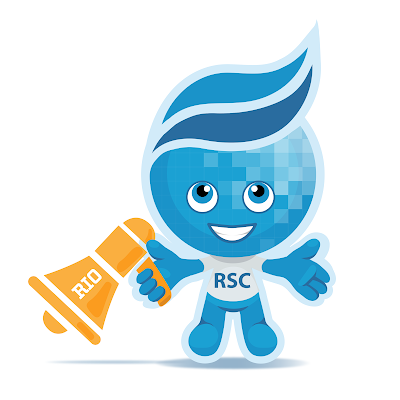 Welcome back and happy New Year Rio Waves! We hope you enjoyed your winter break. Here's to making a big "splash" in 2016!